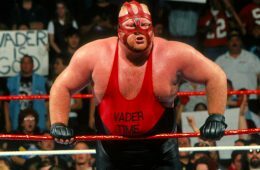 Wrestling legend Vader reveals sad news that he has 2 years left to live. 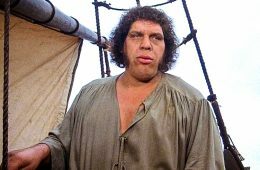 Andre the Giant is a legend in wrestling, but little is known about his foray into films. 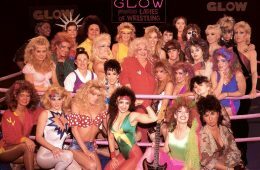 Netflix to present an original series inspired by true events surrounding The Gorgeous Ladies of Wrestling (G.L.O.W.). 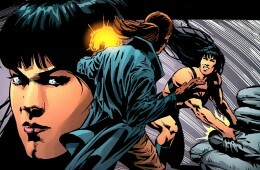 WHAT’S THE BIG DEAL WITH INTER-GENDER WRESTLING? 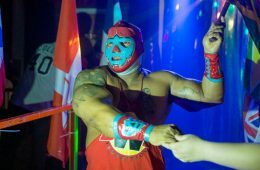 Did you know that you can find lucha libre in a little hole in the wall in the Bronx, New York? 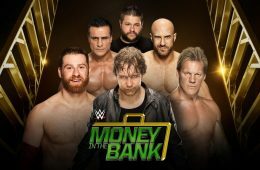 We give our picks for who walks out of WWE Money in the Bank this Sunday with the briefcase. This plus a preview and analysis of the show. 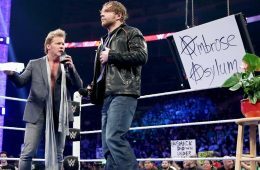 An extensive discussion on the return of the WWE Brand Split our reasons as to why we feel that the concept will fail once again. 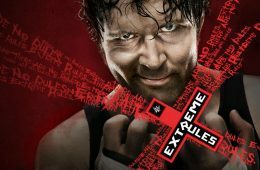 The team at The DomiNate Wrestling Fancast react and give their thoughts on WWE Extreme Rules. 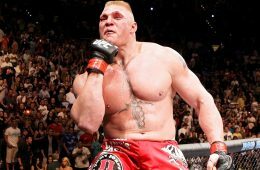 The WWE brand may hold a monopoly over the wrestling business but it doesn't dismiss the fact that the brand is uncool and many diehard wrestling fans feel ashamed to watch it. 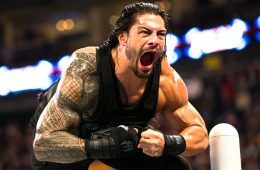 The team and hosts of The DomiNate Wrestling Fancast react and give their thoughts to the aftermath of the WWE Payback show! We discuss the details and circumstances surrounding the death of Chyna and her impact on the wrestling business.